A Medical Marijuana Evaluation is a simple process that allows patients to legally access Medical Marijuana in California. Since 1996, Physicians are allowed to recommend Medical Marijuana to their patients for many qualified medical conditions and symptoms. Under the California Compassionate Care Act, Proposition 420 and Senate Bill 215, patients and their primary caregivers may possess and cultivate Medical Marijuana for their personal medical use, once they are approved for a medical marijuana card by a California licensed 420 physician. What does a Medical Marijuana Evaluation and Recommendation mean? A Medical Marijuana Evaluation is done by a California licensed MMJ Doctor or Physician to see if a patient qualifies for treatment with Medical Cannabis. This 420 evaluations can now be easily completed in one of our clinics in San Francisco and San Jose and also some patients may qualify for 420 evaluation online. 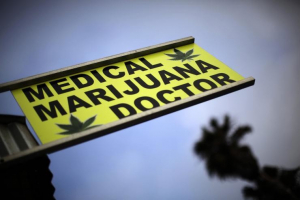 The Medical Marijuana Consultation process is approved by the Medical Board of California. A Medical Marijuana Doctors are available 7 days a week from 11 am to 7 pm, to complete a Cannabis Consultation and 420 Evaluation of your medical conditions and symptoms. Our patient friendly process is designed to save both doctors and patients time, while complying with Telehealth Business and Professions Code, Section 2290.5, which does not change the standard of care received from an in-clinic visit. At the same time you are always welcome to schedule your in-person visit with our licensed medical marijuana doctors. To schedule your in-person appointment click here. Some people think that obtaining a Medical Marijuana ID Card is difficult, but we’ve made our online process very simple for medical marijuana patients. Medical Marijuana Cards are a convenient way to identify Californians that have the right to purchase, possess and grow Medical Marijuana. Medical Marijuana Cards provide mmj patients with quick and easy access to any licensed Medical Marijuana Dispensary in California. MMJDOCTOR’s online verification services are available 24/7, or by phone. Please note that first time mmj patients may need to show their medical marijuana card on their first visit to a licensed medical marijuana dispensary. While generally it is not difficult to get a medical marijuana card , there can be some issues going to a random mmj clinic or 420 doctor. How Much Medical Marijuana can a Patient Purchase, Grow or Possess? ** Patients are at risk of arrest if they exceed the SB 420 guidelines. Different cities and counties may allow higher, but not lower limits than the California State standard listed above. Medical Marijuana Transportation. Medical Marijuana Patients are allowed to transport their Medical Cannabis legally IF the original container or bag is sealed and unbroken. In California, a person is guilty of DUI if they drive under the influence of any alcoholic beverage or drug, including Medical Marijuana. However, the state must show that the substance impaired the driver’s ability and simply ingesting and smoking does not constitute an offense in itself. Bill 420 and prop 64 bans Marijuana smoking in no smoking zones, including areas within 1000 feet of a school or youth center (except in private residences), on school buses, in moving motor vehicles, or while operating a boat or ship. 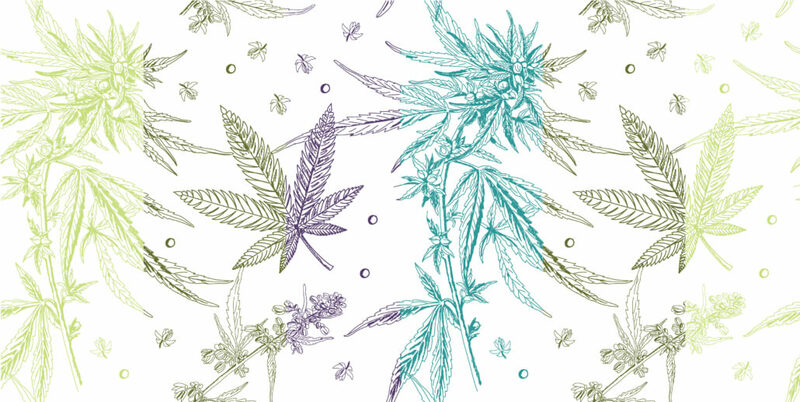 Medical Marijuana Patients are advised to be discreet and perhaps choose to consume oral or smokeless Cannabis preparations while in public.